Emojis are everywhere—even in real estate. 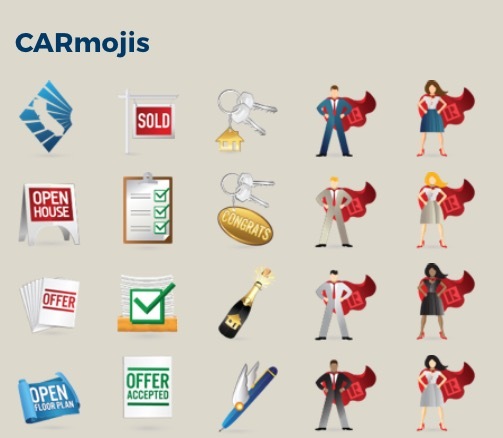 A new real estate-themed emoji keyboard has hit app stores, launched by the California Association of REALTORS® (C.A.R.) in response to the world-over shift toward informal, visual communication. 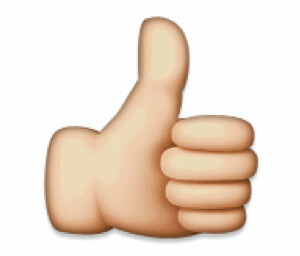 The keyboard, downloaded through an app called CARmojis, gives users access to over 30 real estate-related emojis. The app also features “Stickers,” or images that can be placed atop other images, that include the C.A.R. logo. The app—part of C.A.R.’s annual consumer advertising campaign—is available in Google Play and the Apple App Store. 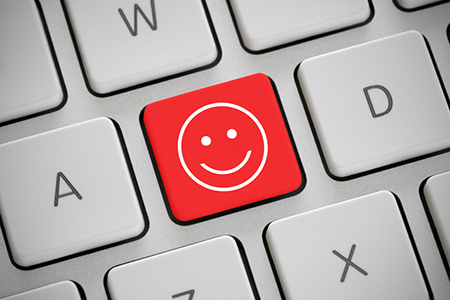 In effect, emojis are relatable to the masses—the Oxford English Dictionary even selected an emoji as last year’s “Word of the Year.” Because it’s become imperative for REALTORS® to meet clients with complementary communication styles across email and text conversations, adopting emoji-speak is essential to building productive relationships—especially with emoji-fluent millennials. The app is not the industry’s first foray into emoji exchanges. 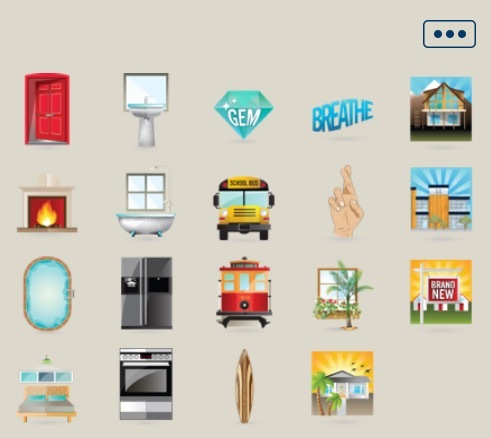 Recently, Better Homes and Gardens® Real Estate made waves by listing the White House with emojis, and the organization has developed emoji buyer and seller guides. Realtor.com® explored how emojis might be purposed in listing descriptions. These developments recognize emojis as a viable form of communication, and may suggest that the personalized service REALTORS® strive for can be offered digitally—rebutting the impersonal nature of technology.